I reinstalled my computer at Christmas and I was transitioning from Dreamweaver CS5 on Win 7 Ultimate x32 to Dreamweaver CS5 on Win 7 Ultimate x64. 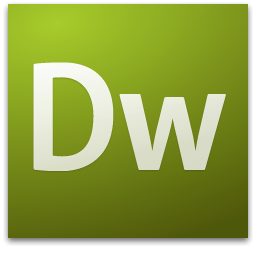 I used the article below to restore my Dreamweaver CS5 via the Windows registry, there is a bit more involved though so I have detailed additional steps. I have come across some very neat shell extensions for Windows 7 over the last year that every Windows Power User should have installed.